Why are kids so opposed to learning? I must have been a very unusual child because I was always begging my parents to take me to the museum, science center, or library. Of course, that was all we had back then. Technology was hardly a thought when it came to education, heck the Internet hadn’t even been invented yet. Nowadays it seems like young people only want to play video games or watch television, I know my kids do. If only there was a way to make even the most boring subjects fun and interactive. Luckily there is. I recently came across a website called BrainPop.com, an educational site that teaches important concepts in core curriculum subject areas through short on-line movies, quizzes, and other activities. Although the main site has more advanced topics that are geared toward grades 3 and up, there are branch-off sites that include BrainPop Jr, BrainPop Español, and BrainPop ESL. I believe the site effectively uses animation and web technology, but there are some pitfalls. – Cartoons will always be appealing to youngsters. 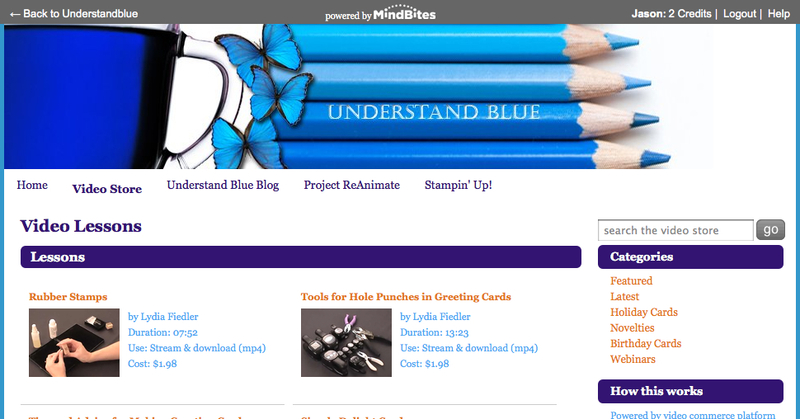 The site is crammed, almost to the point of a migraine, with brightly colored, graphic images designed to engage kids. I’m not sure if the high school kids will relate to it as much, but overall animation is very cool and eye catching for kids and teens. I also like the consistency of the characters Moby the Robot and Tim. – Monthly access is pretty cheap at only $9.95 a month and there are many free videos. – BrainPop boasts to be an award-winning educational resource. – The site includes animated movies, interactive quizzes, and activities. Students can explore hundreds of topics within the subjects of Science, Math, Social Studies, English Language Arts, Technology, Engineering, Arts, Music, and Health. Everything is organized according to subject area. There are also subjects about teen issues such as bullying and drug awareness. I also found that the search tools and easy-to-read buttons made it simple to navigate through the site. – BrainPOP is accessible directly from Google Apps. – Teachers who subscribe to the site can automatically track student progress on BrainPOP quizzes and integration with Google Spreadsheets instantly pulls quiz results into a teacher spreadsheet. Pretty awesome. Another plus for educators is the State Standards search tool. – All the products are fully compatible with interactive whiteboards, learner response systems, projectors, Macs, and PCs. Not need to download, install, or purchase special hardware. Nice. – I’ve said this before, but free is always king. All options require a monthly or annual subscription. The annual price is $100 dollars, which can be a little steep for families who aren’t certain they’ll be able to make their child sit down and watch the videos. – There is just one quiz at the end of the video. It would be better to have multiple quizzes for students to choose from. It also seems like the quiz is more of a suggestion, rather than the interactive part of the video it was probably intended to be. – BrainPop and BrainPop Jr only have a five day free trial. Whatever happened to the 1 month free incentive? – There are 600 brief animated movies, but some of them are incredibly too brief and do not go into enough detail about the subject. – There are also some pretty strange sections of the website like “How to with Gary and Gary” where students can take advice from a father and his son on “How to change a diaper.” The Infancy lesson will even teach kids how to take care of a baby. Of course there are older siblings who need to take care of younger brothers or sisters, but in my opinion, too many high school students drop out of school because of unwanted pregnancies. I think students in grades K-12 shouldn’t worry so much about the needs of infants. – Then there is Bob the Ex-lab Rat… which is disturbing in and of itself. First off, I disagree with animal testing and wouldn’t want my child watching a video hosted by a bandaged and neurologically impaired sewer rat. – I also found that the few videos hosted by female characters were about puberty and menstruation. Why can’t BrainPop feature girls (or girl robots) in more of their videos. – Technical requirements for running BrainPOP are an Internet connection and the Macromedia Flash Plug-in. That can be a drawback for those living out in the middle of nowhere where speedy internet service isn’t always available, but you can view some of the videos on an Iphone. 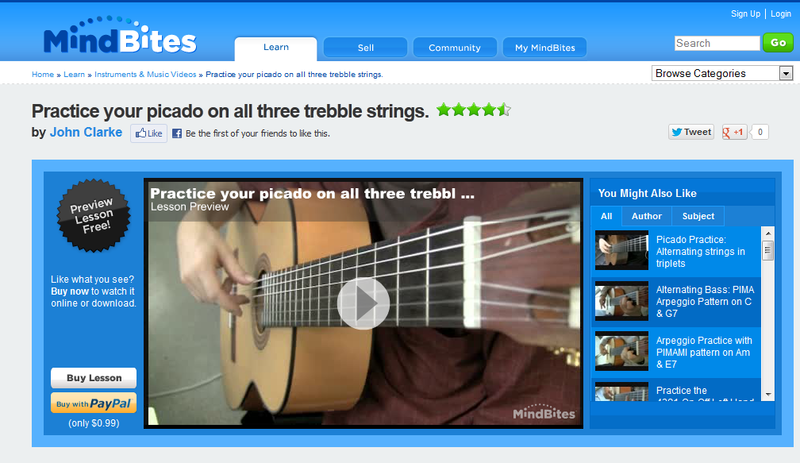 All in all, I watched maybe two or three free videos and felt like I learned a little something. My last thoughts on BrainPop are simple. If the moving icons and bright colors on the homepage don’t pop your brain, the thousands of things you can potentially learn about probably will. MathTV.com Review: Better Than a Textbook? – Like I’ve said before, free is always a good thing when it comes to educational materials, especially when they are also of quality. Overall, MathTV presents some decent videos. – Homeschoolers, especially on the high school level, will probably find this site extra helpful. My wife and I don’t homeschool our children, I believe they would miss out on valuable social training, but I definitely sympathize with families who are stuck at home with their kids all day. I could imagine that, unless you used to be a professional engineer, homeschooling moms (and dads) struggle with teaching high school math because they might have forgotten it or never even learned it correctly. I certainly have trouble helping my kids with their homework involving absolute value equations or trigonometric identities. – The instructor and founder Charles P. McKeague is the oldest guy on the site, everyone else is young and engaging. But, McKeague has many years of teaching experience and education under his belt. He is also an author of several math textbooks and a truly inspirational speaker. While watching, I found his style of teaching to be very clear. The way he writes on the board is also very clear. – I like the simple format of the website, no bells or whistles and it works. – There are also several instructors who will explain the problems in different ways, which caters to different learners. There are even instructors who deliver the lessons in Spanish! – You can even look up videos by textbook. –	The teachers explain specific problems but don’t really branch off into generalizations about that type of math equation. Unless you’re working on a problem that is almost identical to the one on the screen, you may have trouble working on a similar problem on your own. It would be nice if they spoke about the math concepts in general as well. –	You also can’t ask your virtual instructors for help. –	MathTV was created in 2000. After 12 years they could have done a lot more with the site in terms of aesthetics (simple is one thing, but boring is another) and maybe added some more engaging features. –	Videos on the site are free, but the E-books and XYZ Homework cost 30 dollars for a 12 month subscription. That isn’t too bad, but free is always king. MathTV is a pretty good website with a lot to offer. There is tons of variety, especially for those who get tired of listening to only one person speak for an hour or two. I would recommend this site to anyone who needs to practice their math skills and needs a good, clear teacher to walk them through it. However, I would say the biggest advantage would be the Spanish lessons. I’m always trying to work on my foreign language skills and may just watch a few lessons for the Spanish practice!